Many years ago, customers would buy diamonds from an established jewelry store. In doing so, they would pay a fair retail price in exchange for confidence and professional service. Another option was to purchase your diamond jewelry from a “wholesaler.” In exchange for eliminating the service and/or selection of inventory, the wholesaler would reduce the price. Adeler Jewelers is proud to offer customers in Great Falls, VA, and its surrounding areas a custom diamond jewelry experience. We offer outstanding service and affordable price options to help you attain the beautiful designer piece you desire. When you visit Adeler Jewelers, you’ll receive accurate information about our exquisite selection of diamonds. This will allow you to make well-informed decisions about the size, color, clarity, and price to best fit your lifestyle. We then schedule a second appointment with you over the next few days. 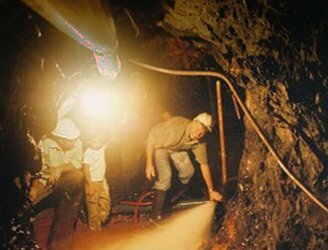 During that time in-between, we perform a thorough investigation of our quality suppliers and direct sources in Israel, New York, Belgium, and India to help us find the best choices available within your specifications. Our Resident Graduate Gemologist will verify and confirm the quality of the diamonds before the best selection is revealed to you, at no cost or obligation. 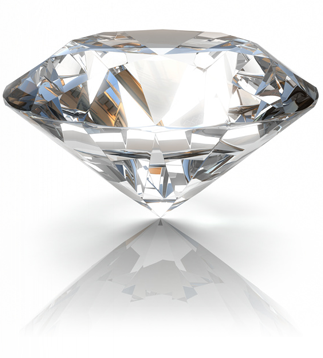 Looking for a premier diamond jeweler in Washington, D.C., and the surrounding areas? 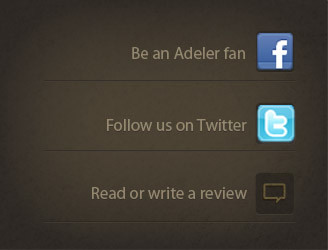 Look no further than Adeler Jewelers.